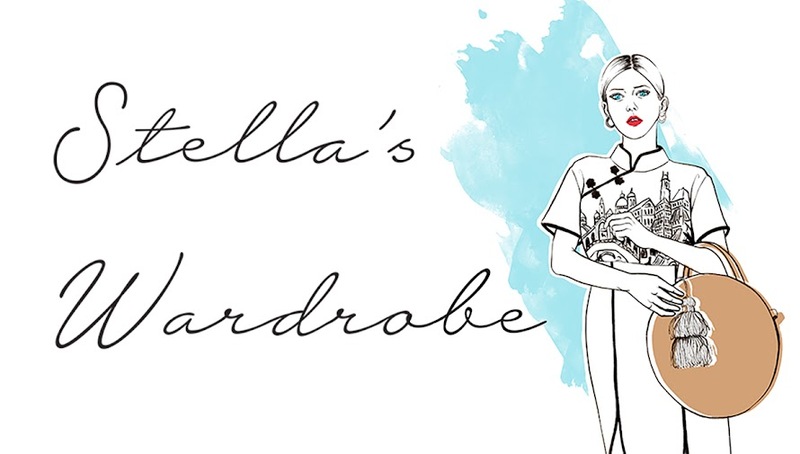 Stella's Wardrobe: HOW TO MAKE AN AUTHENTIC PAD THAI! Sounds nice, and as there is no meat, ideal for Lent! Get Latest IBPS RRB 2018 Online Form here.